Guys—it's here. 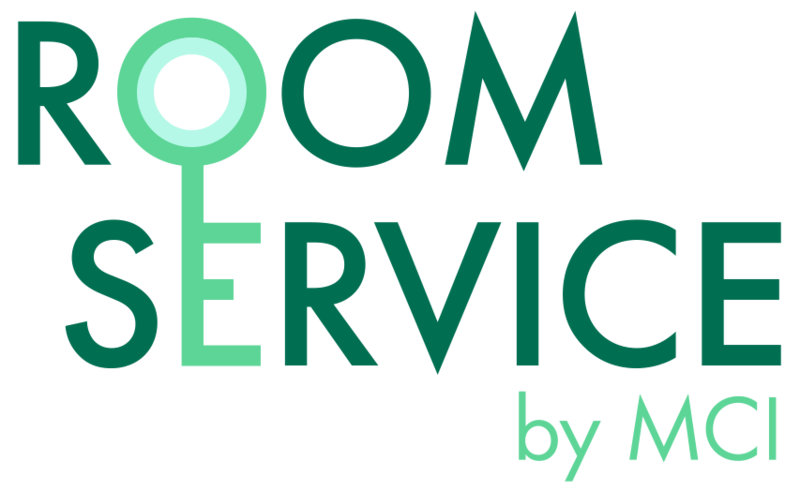 We are so excited to announce the launch of our new, made-to-order design service: Room Service by MCI! Great design, made to order. 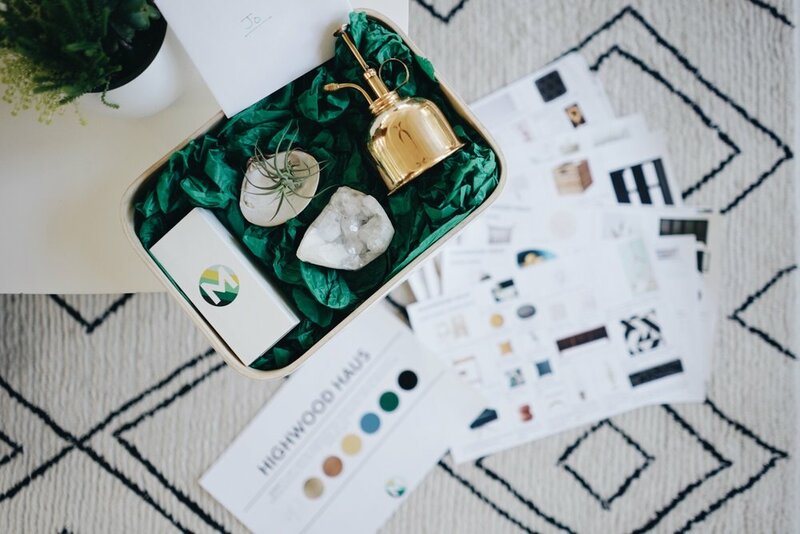 Room Service is a flat-fee package that delivers a fully developed design plan to your doorstep in under two weeks. We work together to understand your design vision, then give you all the resources needed to achieve your dream space. No matter where you are in the world, we get to know you, your personal journey, and your unique style to curate a design that is exclusive to you and functional for your everyday life. You'll get complete personalization and transparency, without the hidden expenses. For more information and a full break down of the Room Service Package, make sure to check out our Room Service Page! We kicked off the service with our dear friend, fitness and lifestyle blogger Joanne Encarnacion (aka GoFitJo), and it was such a delight. 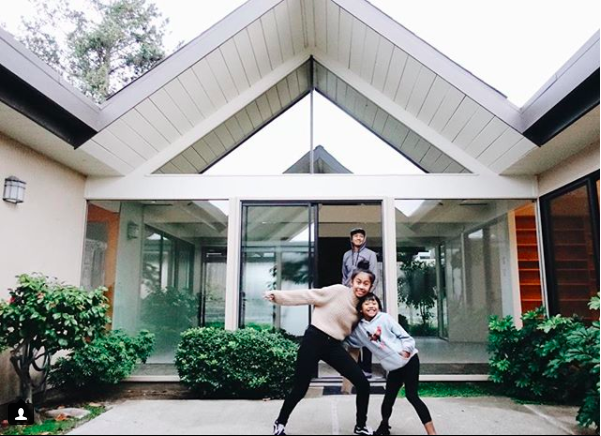 Joanne and her family just moved into a beautiful mid-century double A-frame Eichler home in the San Francisco Bay Area. 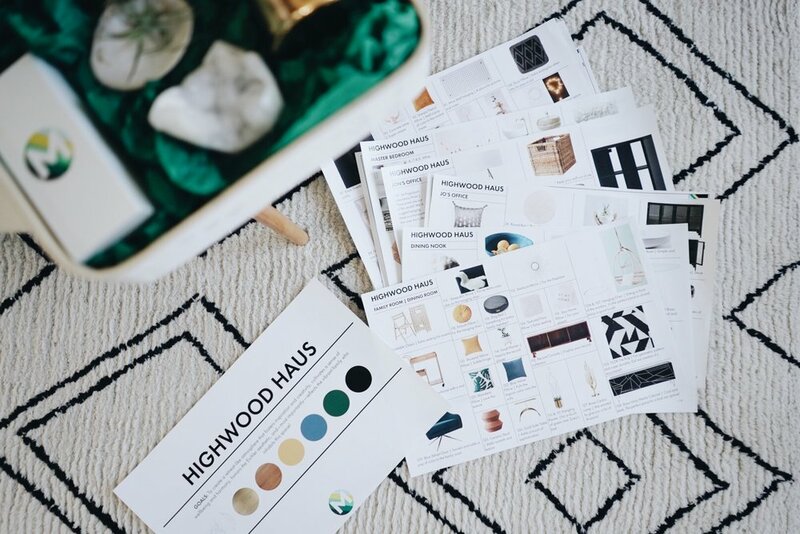 They've dubbed it the Highwood Haus, and it is an absolute dream! 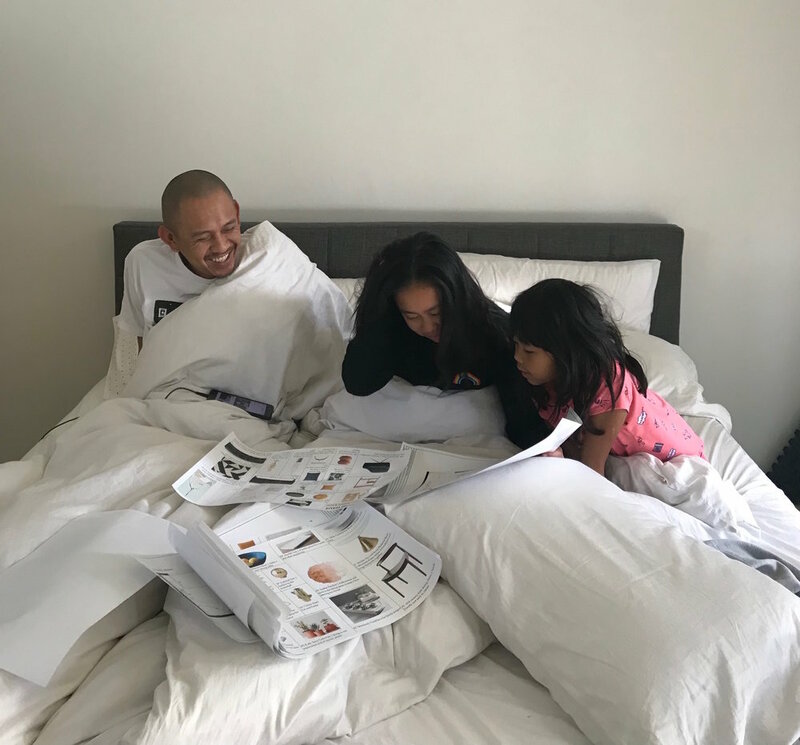 We wanted to create a retreat-like atmosphere for Jo and her family that fosters inspiration and creativity and cultivates a sense of wellbeing and harmony, all while honoring the Eichler aesthetic. Most importantly, we wanted to make sure to reflect the vibrant family that inhabits the space! We had so much fun designing their amazing home and are happy to say they were completely thrilled with the results! We can't wait to see their design come to life. To stay up to date on the design process, make sure to check out @GoFitJo on Instagram! Minor: Sustainability—Ali is passionate about green living and loves listening to TED Talks about the environment. "Fashion trends follow design. For instance, ruffles and yellow are coming back in clothing, and you'll see them popping up in home goods too." Fun fact: Ali spent a summer volunteering in Africa teaching English and helping build a school in Zanzibar.